Note：All the booking will be finally confirmed by the reservation agent. Pasonda Hotel (Foshan Qiandeng Lake Park) The hotel features airport pickup service, free parking, taxi and ticket booking service, currency exchange service, rooms for disabled guests and Wi-Fi in public areas.Guests can dine in the hotels Chinese or Western restaurant or enjoy coffee with friends in the hotel’s coffee shop.Business guests can take advantage of the hotel’s meeting rooms to host their events.Guests can enjoy a game of cards or play chess in the games room. 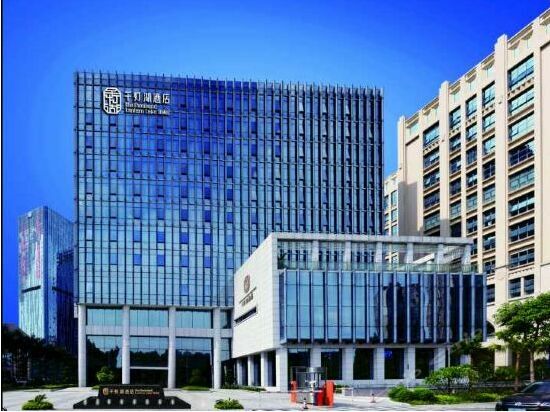 The Thousand Laterns Lake Hotel Opened in 2017, the Thousand Laterns Lake Hotel offers travelers a pleasant stay in Foshan, whether for business or leisure purposes. 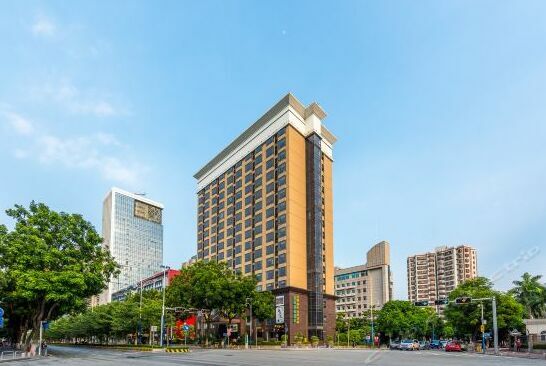 For guests wanting easy access to the Nanhai Center Area and Free in-room Wi-Fi, this hotel ticks all the boxes.If cleanliness is important to you, this hotel makes an excellent choice, as our guests consider this to be one of the cleanest hotels in the city. For guests traveling on business, this hotel is consistently one of the most popular choices.